Starting a Power Wash Business? We will ship your Trailer Power Washer with Fedex Freight lines or Old Dominion Freight lines with our “white glove” delivery service! The freight line will hold the trailer power washer at the nearest dock and you can pick it up at your convenience. We can also have your power washing equipment delivered through a private freight company directly to your location. 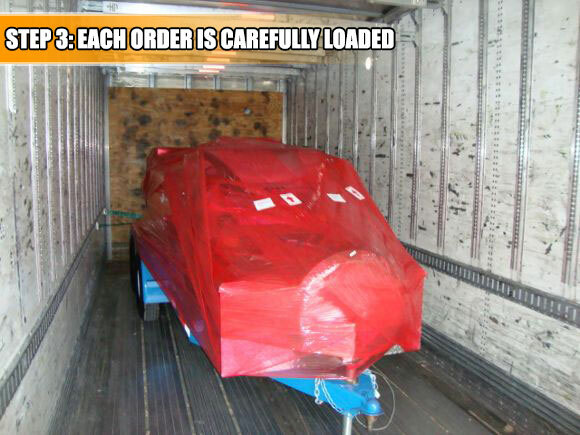 It will require a tilt bed tow truck or a dock to unload your equipment off the truck. We have shipped 100’s of trailer systems using both methods. 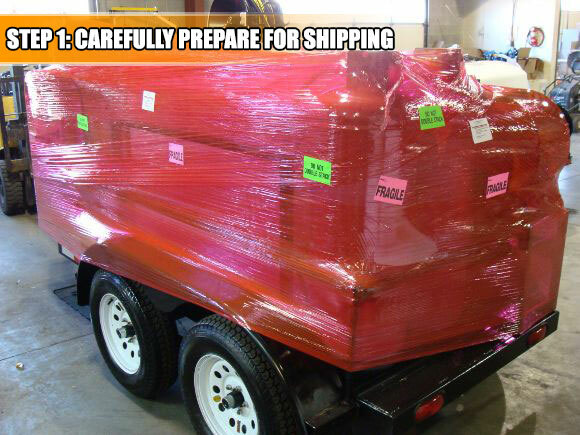 Your Trailer Power Washer will be shrink wrapped to assure no damage in transit. 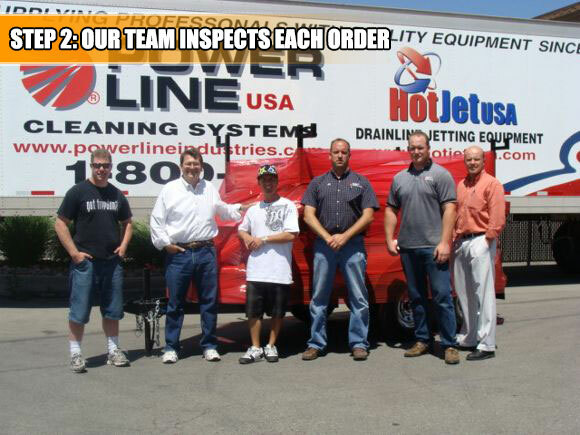 Our Trailer Power Wash team will package your trailer with care. Your Trailer Power Washer will be loaded on a truck specifically bound for your location.